This app was created by a Psychiatry resident at Eastern Virginia Medical School, and has over 20 assessment tools for ADHD, AMS, Dementia, Delirium, and more. The overall user interface of the app is beautifully made, with a robust search function included. The various assessment tools are separated into categories while the scales are in a separate part of the app. My favorite part of the app is when you use an assessment tool — e.g. CAGE for screening of problematic drinking — and you can easily see the results and have a detailed explanation. The app even includes a link to a PDF you can print, and has detailed references listed. Clearly, a lot of research and work went into creating the content alone on this app, and it was paired with a great user interface. This combination makes this app one of my favorites that was released last month. 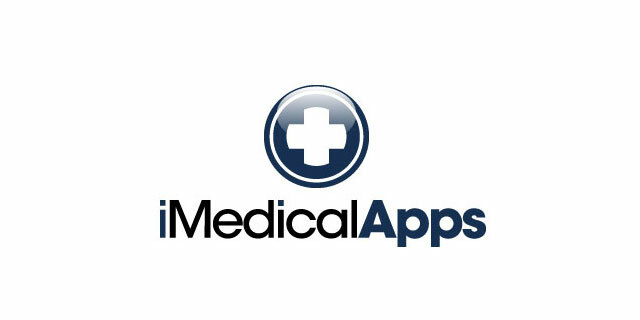 I am looking for a basic IPAD EHR software program which I could use here in Italy. All I need is a basic EHR system, that has all of the following functionalities: patient history and demographics, patient problem lists, physician clinical notes, comprehensive list of patients’ medications and allergies, computerized orders for prescriptions, and ability to view laboratory and imaging results electronically. I do not need billing capabilities or support by a EHR company. Does something like this exist? Possibly Dr. Chrono for the iPad. Check it out. Practice Fusion is a free browser-based EHR that meets your criteria as well. I understand it will run on Safari probably worth a look.